WILMINGTON, NC (WECT) - Good Monday to you! 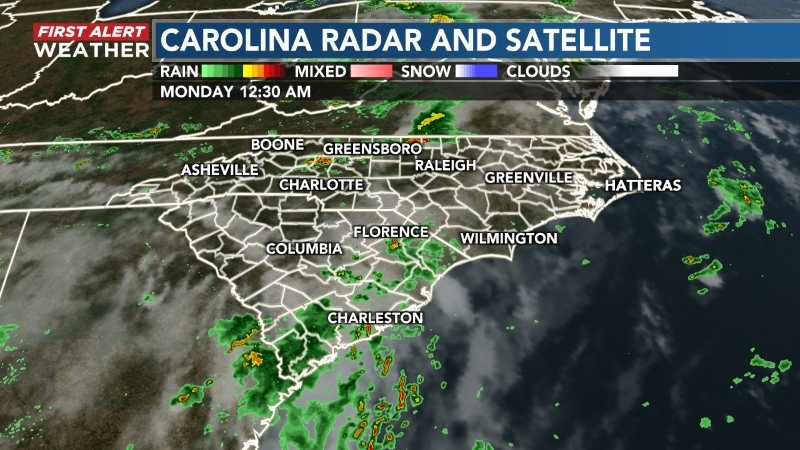 In the First Alert Forecast Center, we were busy monitoring a showery and stormy Sunday night... and we hope you weathered the system well! Another storm system is on the distant horizon. It carries medium to high odds for gusty showers and storms Friday into possibly early Saturday but, as things appear now, it ought to be gone by Easter Sunday. 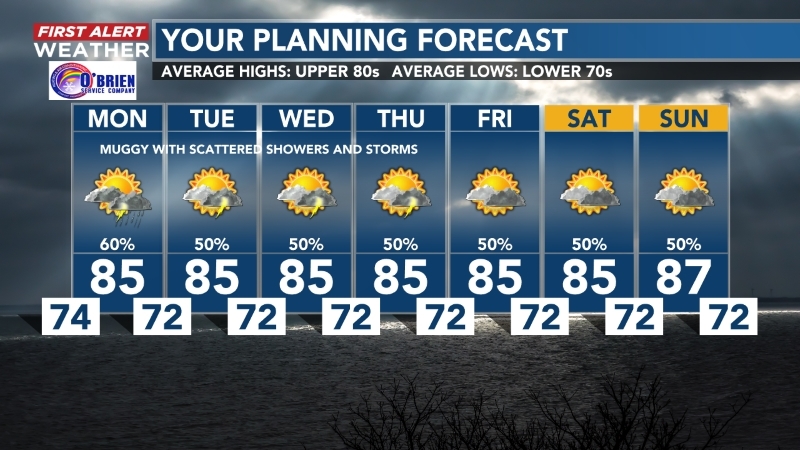 We will continue to monitor that, of course... but in the meantime, please plan to enjoy a spell of clearer and cooler weather to start this work week! 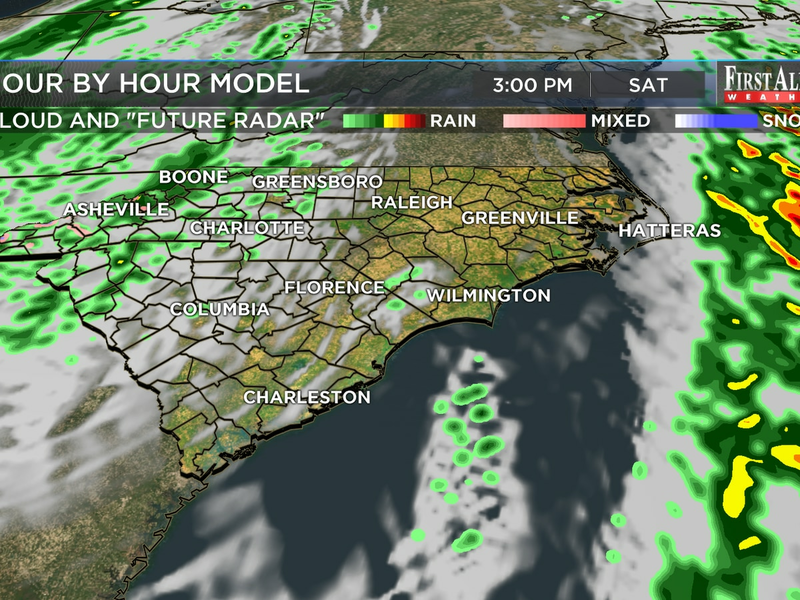 Monday forecast details: sunny or partly sunny, west winds mainly 10 to 20 mph and gusty, highs mainly in the lower 70s. Monday night forecast details: mostly clear, northwest winds mainly 5 to 15 mph and gusty, lows mainly in the middle 40s. Tuesday forecast details: sunny or mostly sunny, north winds of mainly 5 to 10 mph, highs near 70 or on the lower 70s. 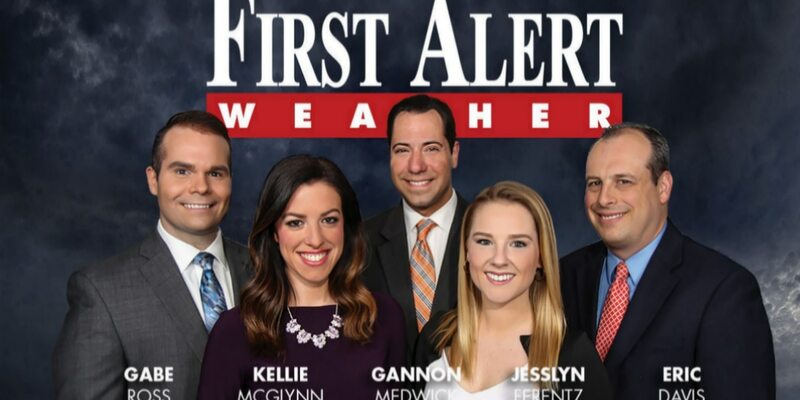 Thank you for trusting your First Alert Weather Team and your WECT Weather App as the big Easter weekend nears!